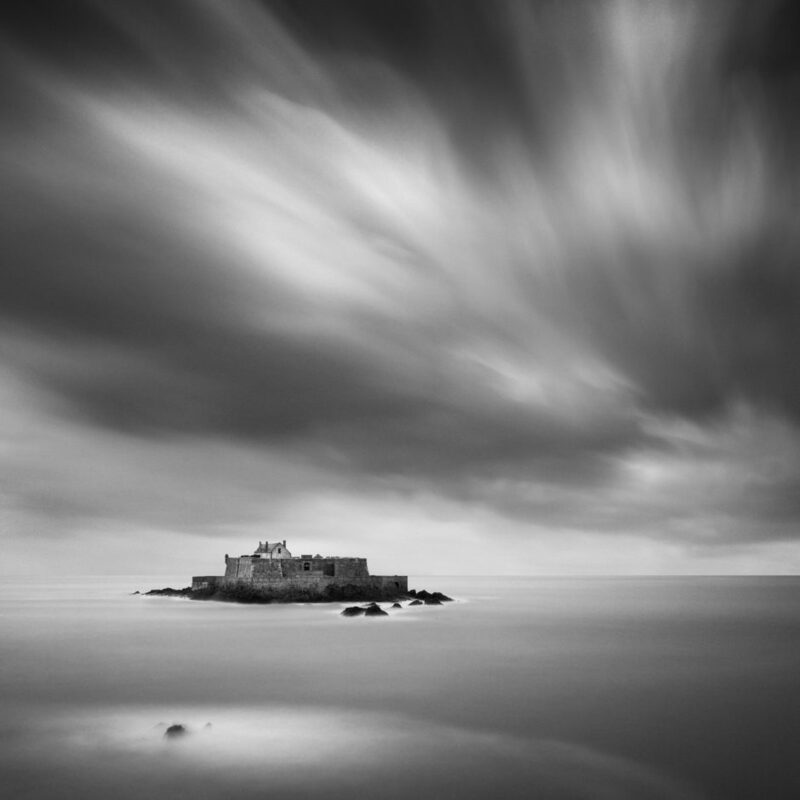 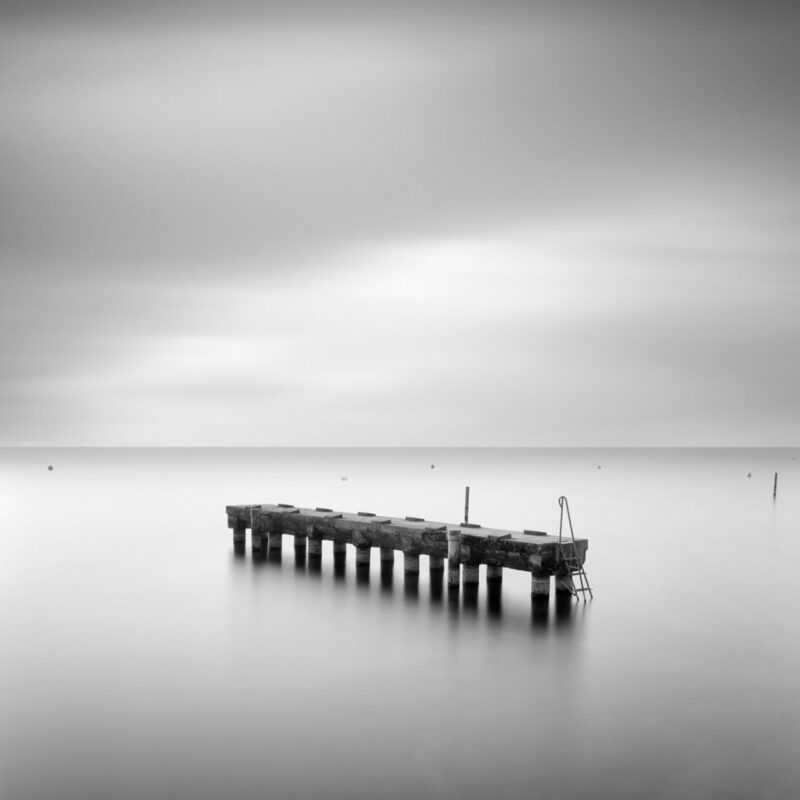 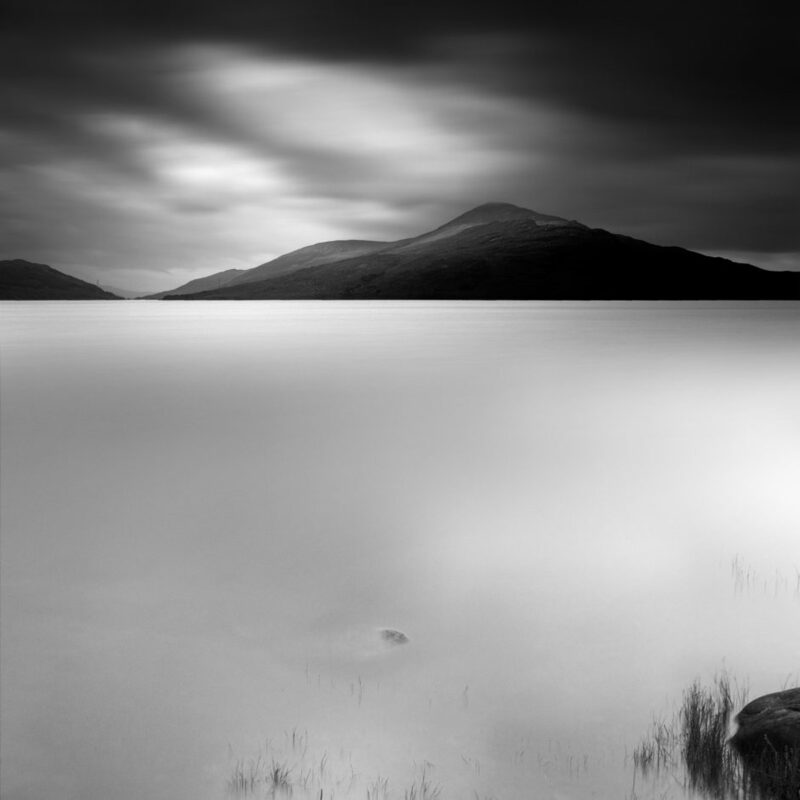 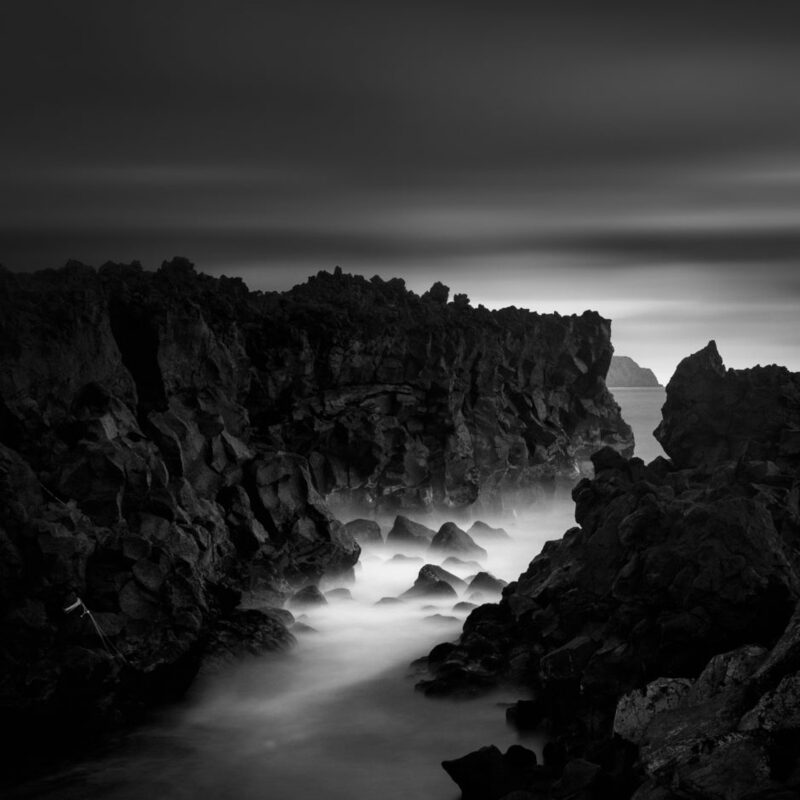 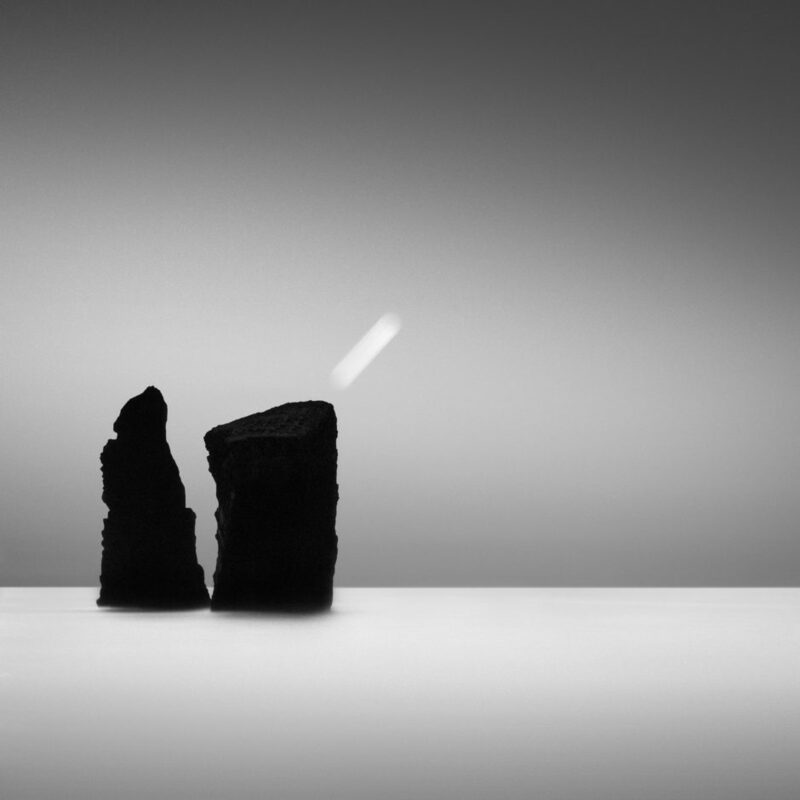 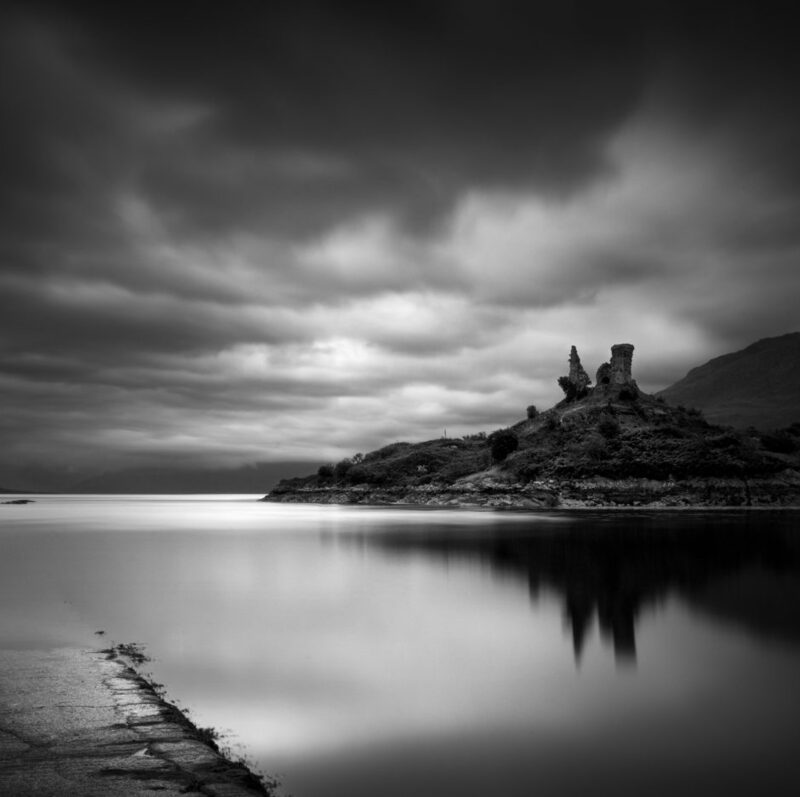 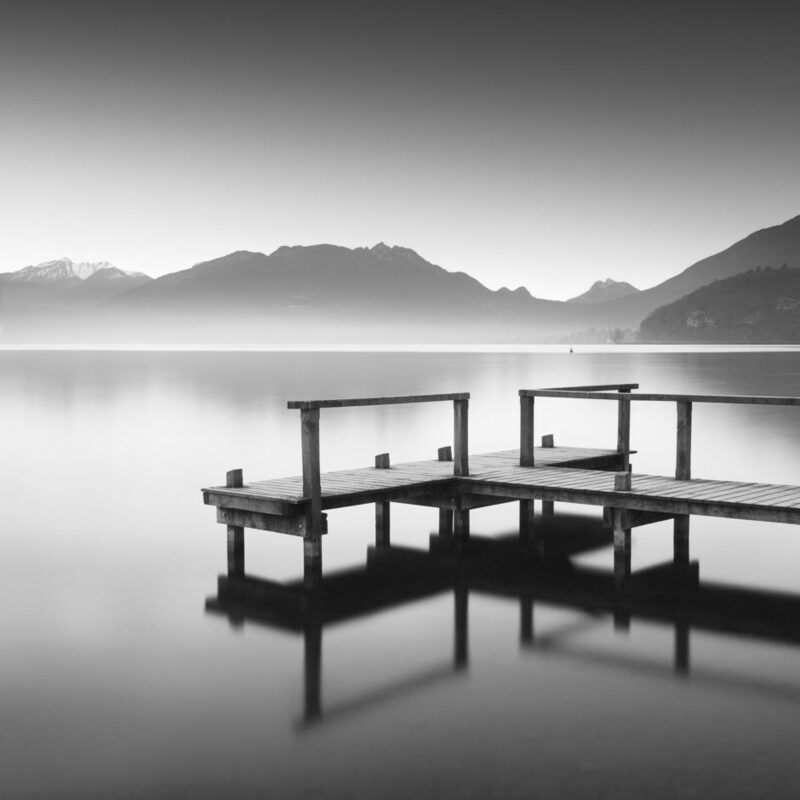 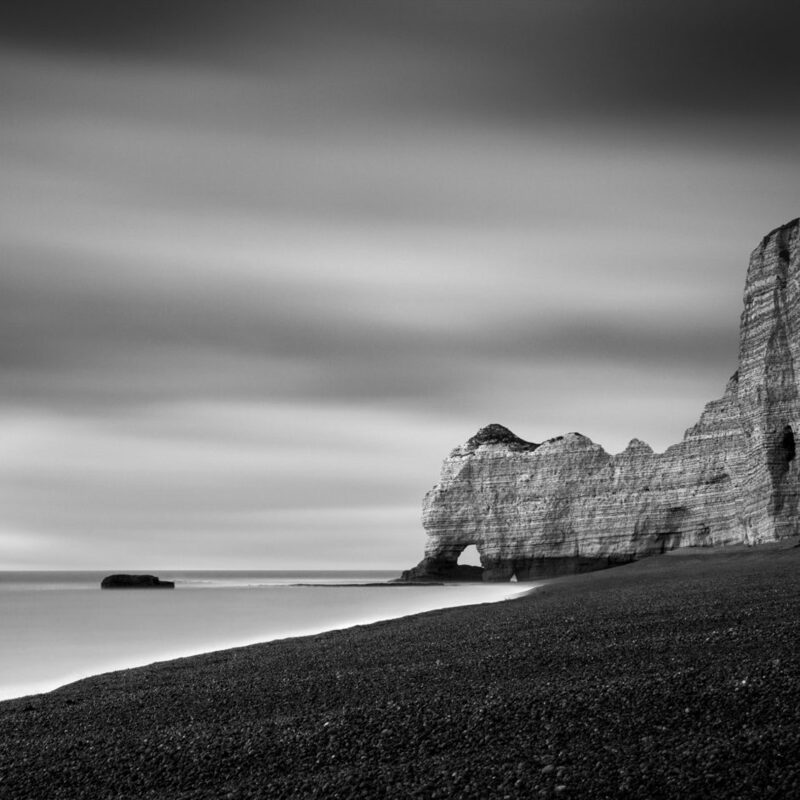 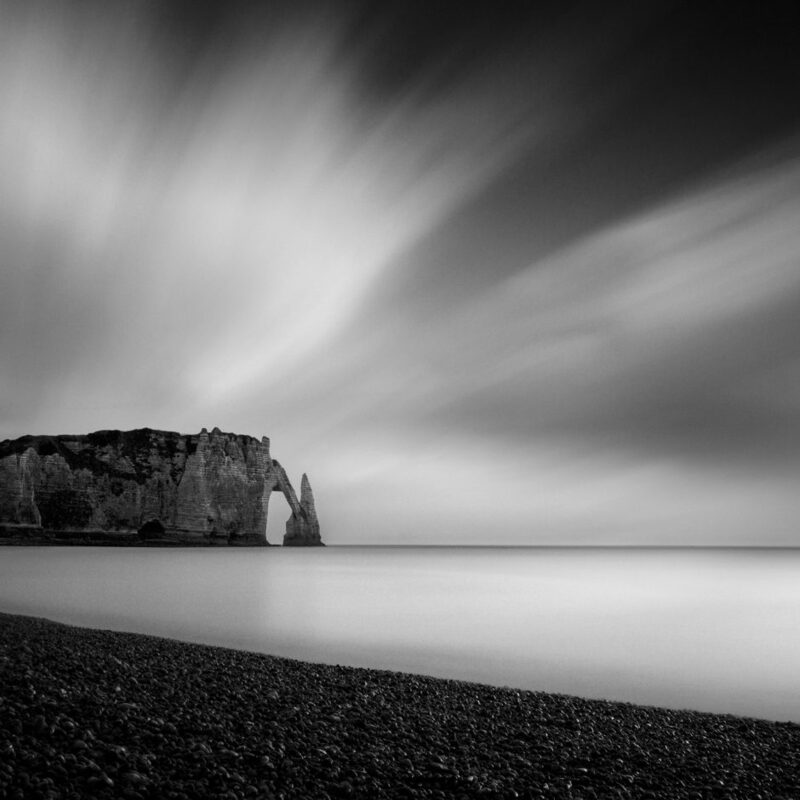 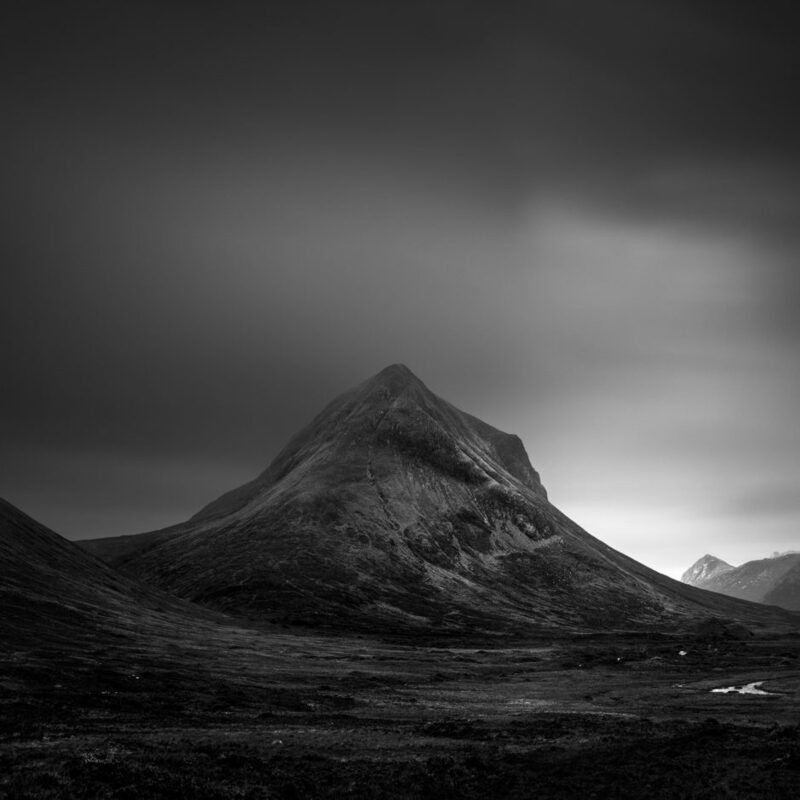 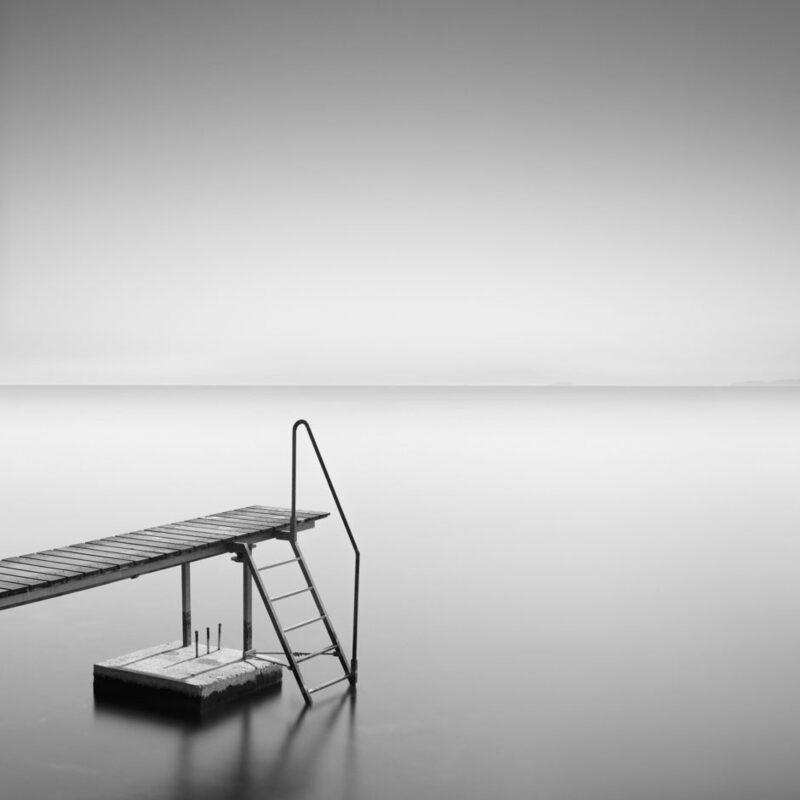 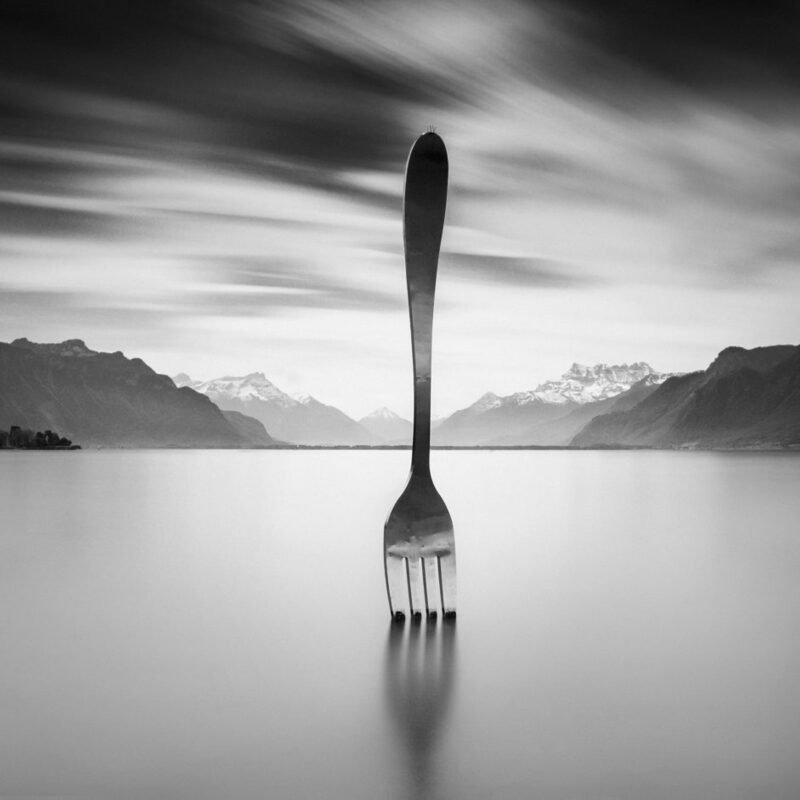 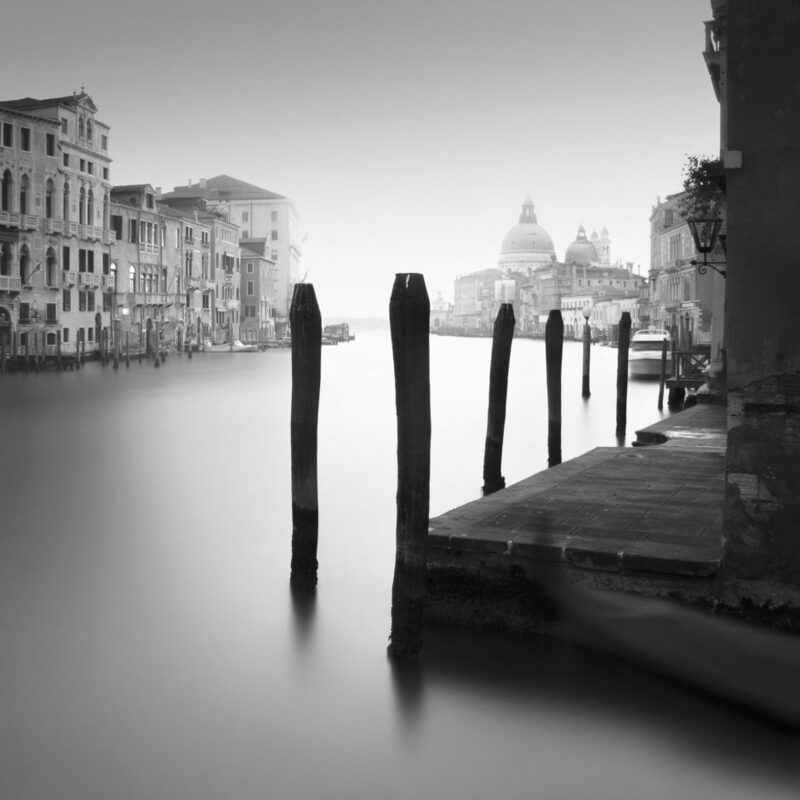 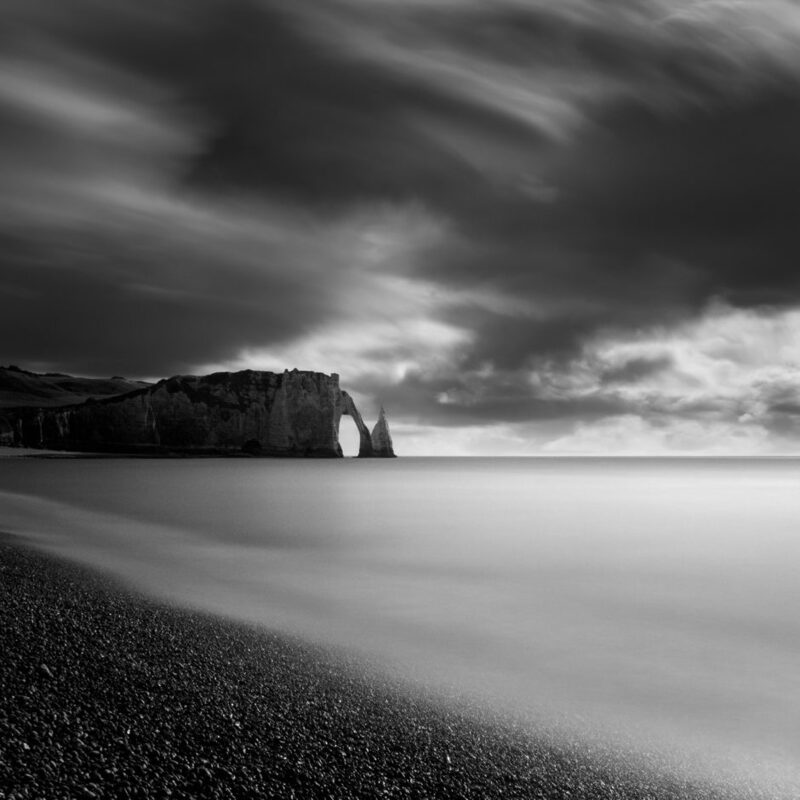 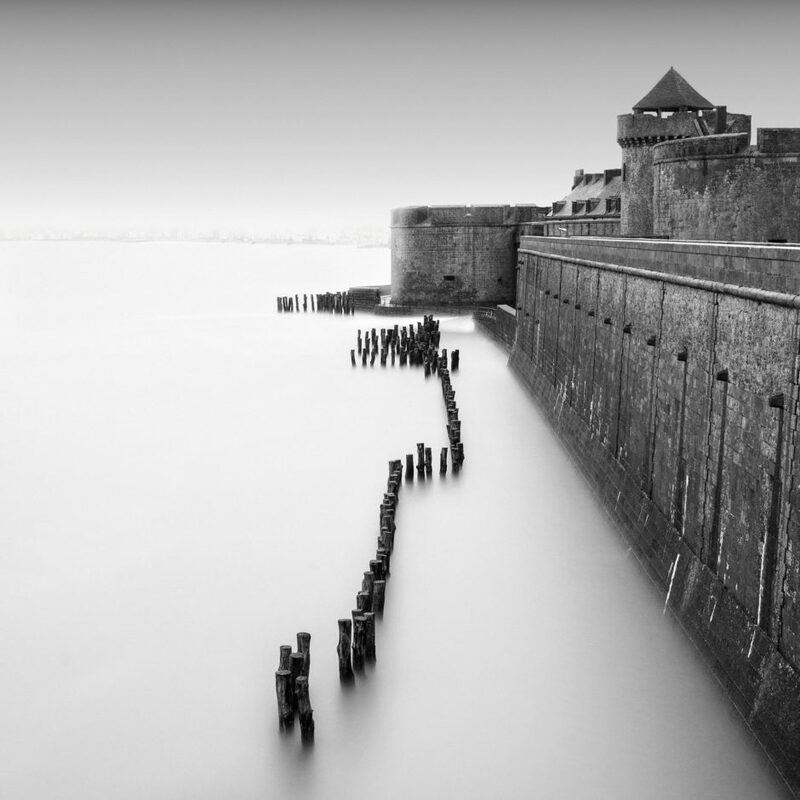 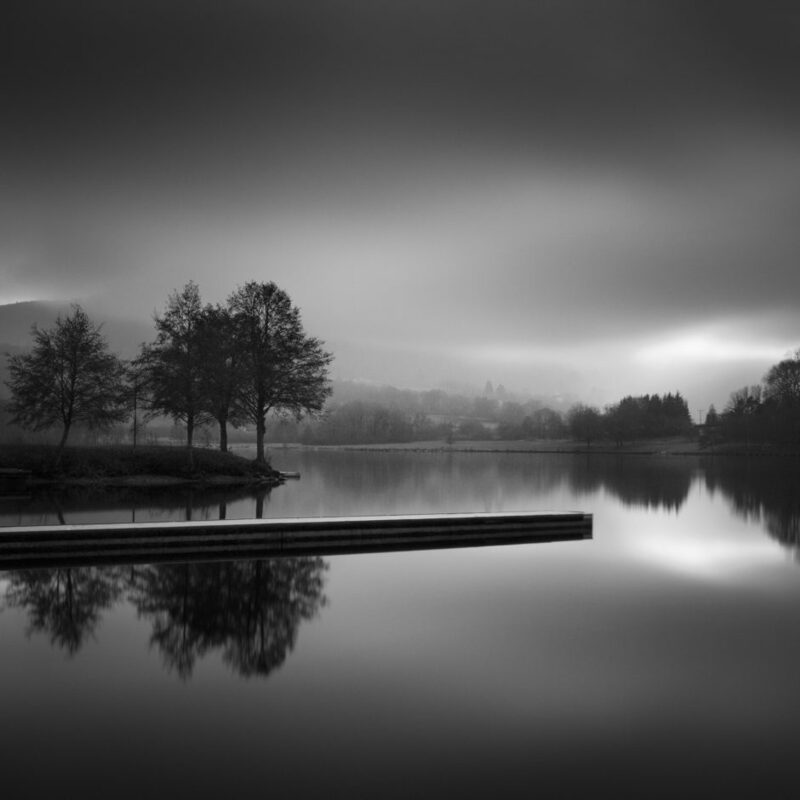 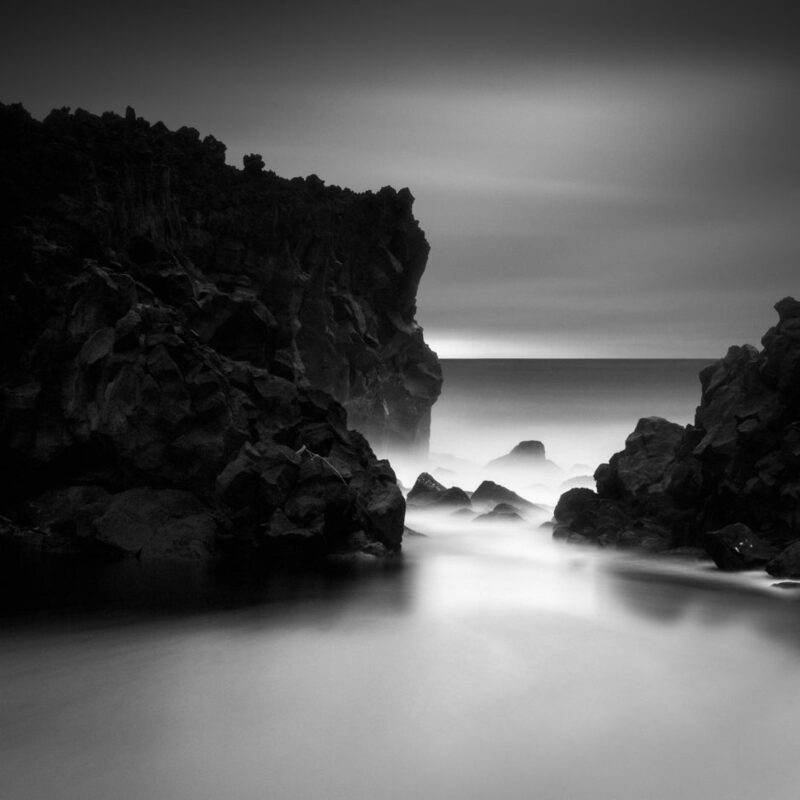 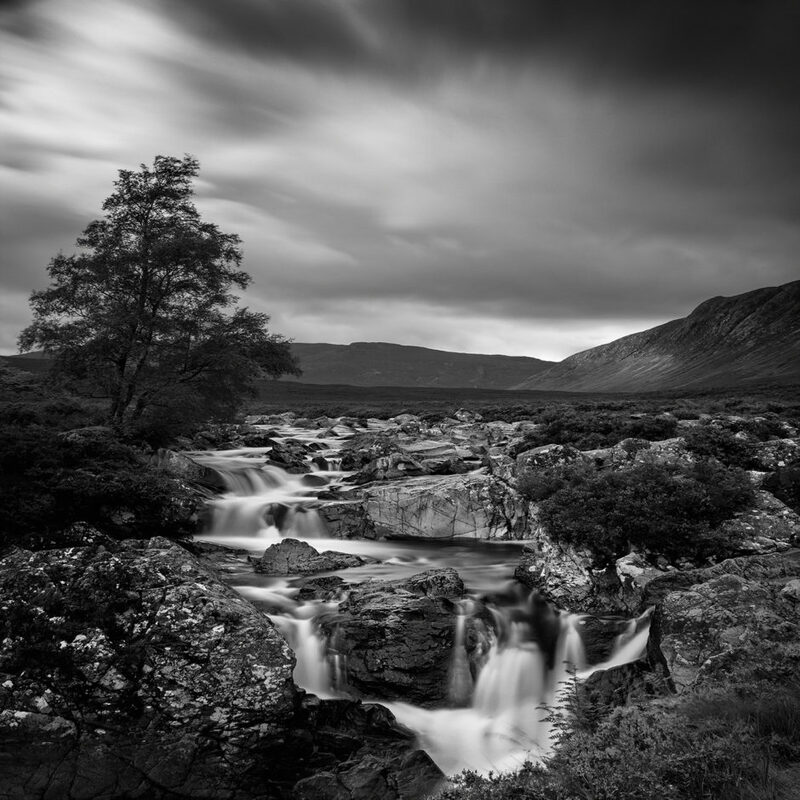 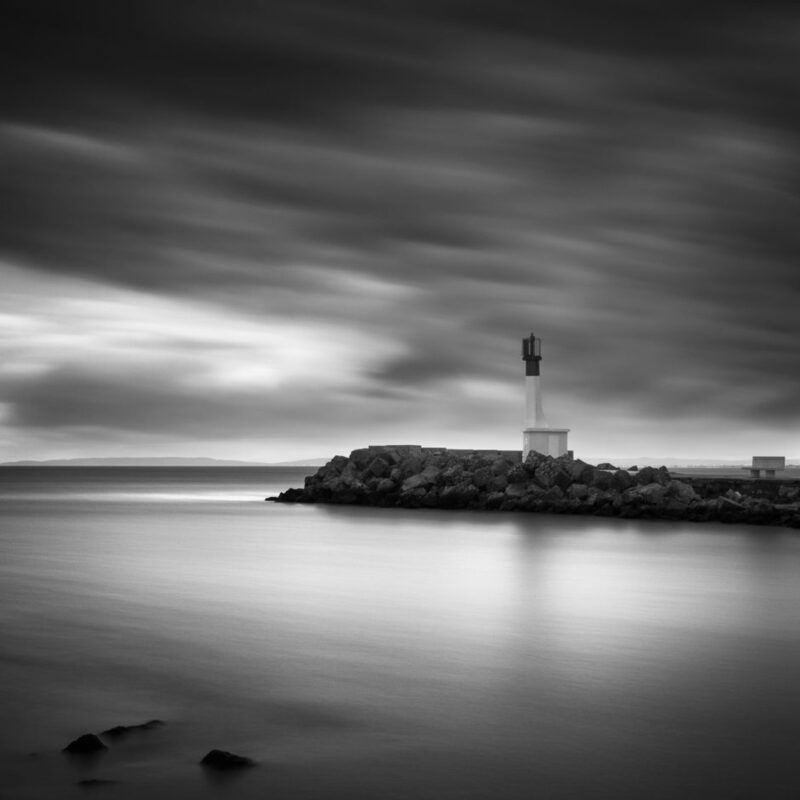 Born in 1973 in Burgundy, France, Arnaud Bathiard is a fine-art photographer specialized in black and white. 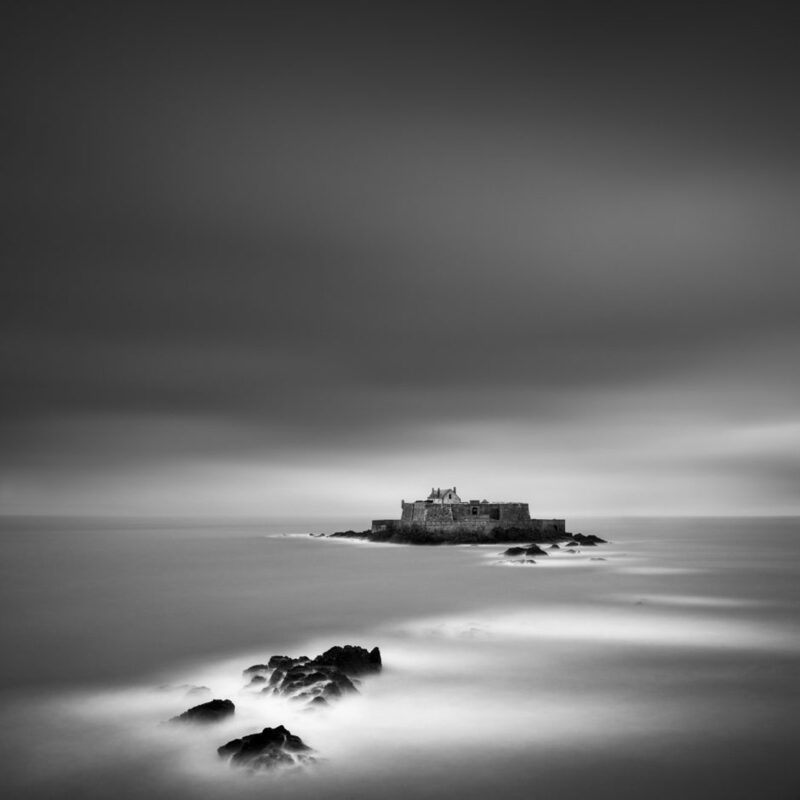 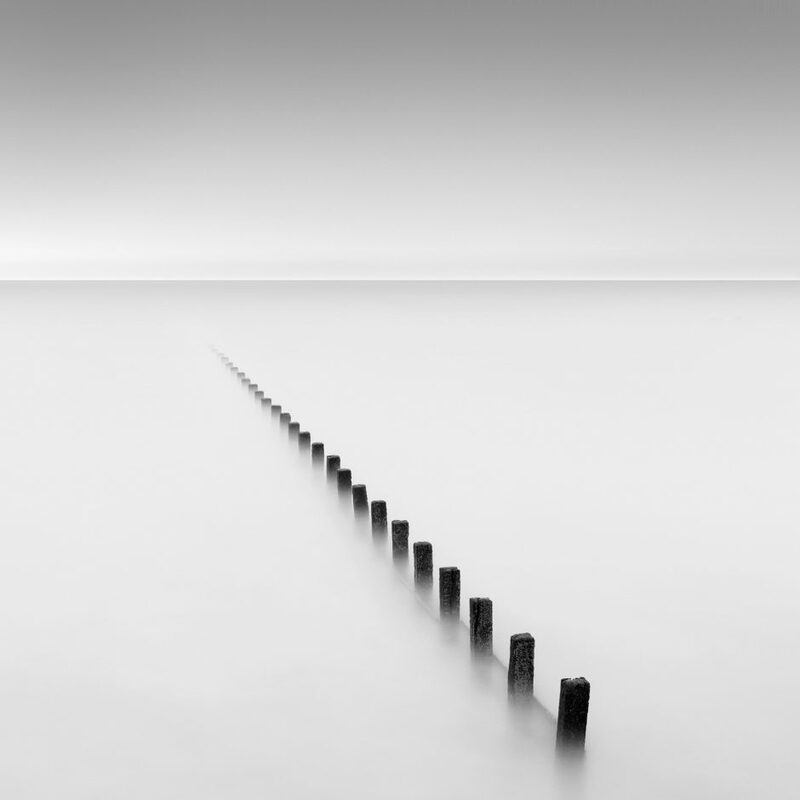 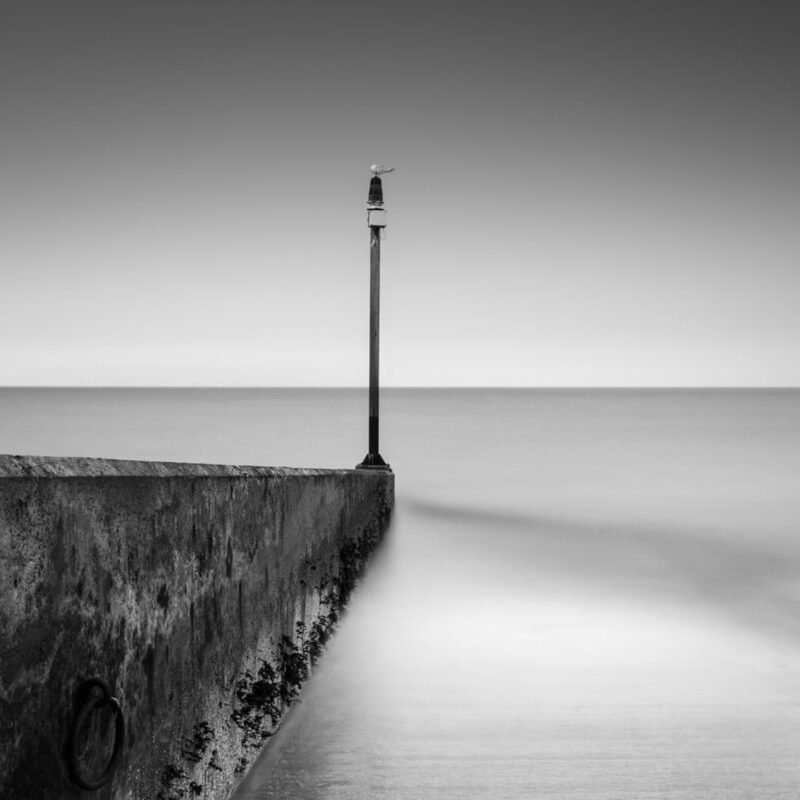 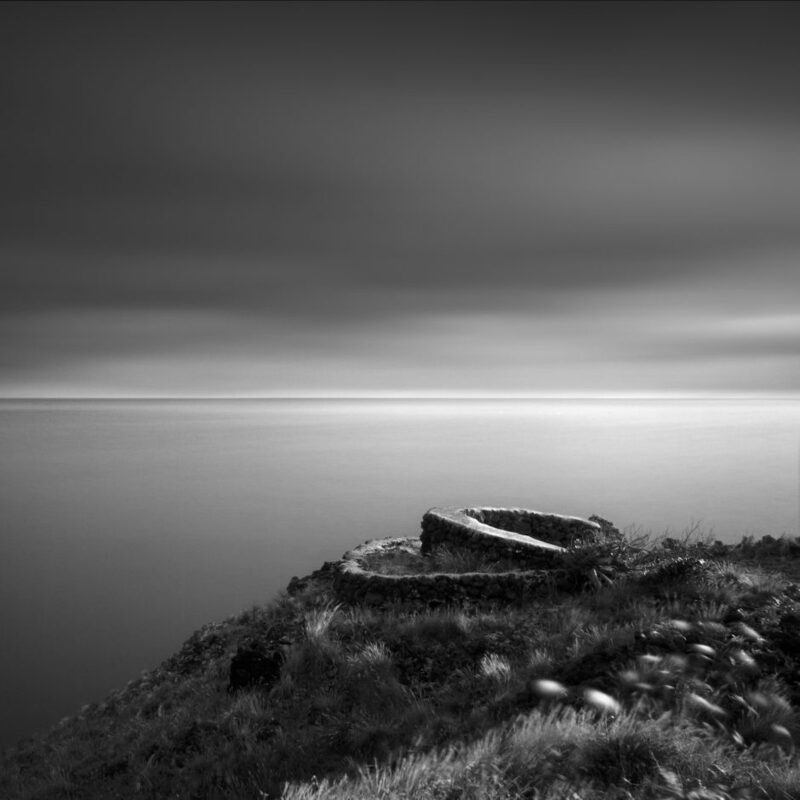 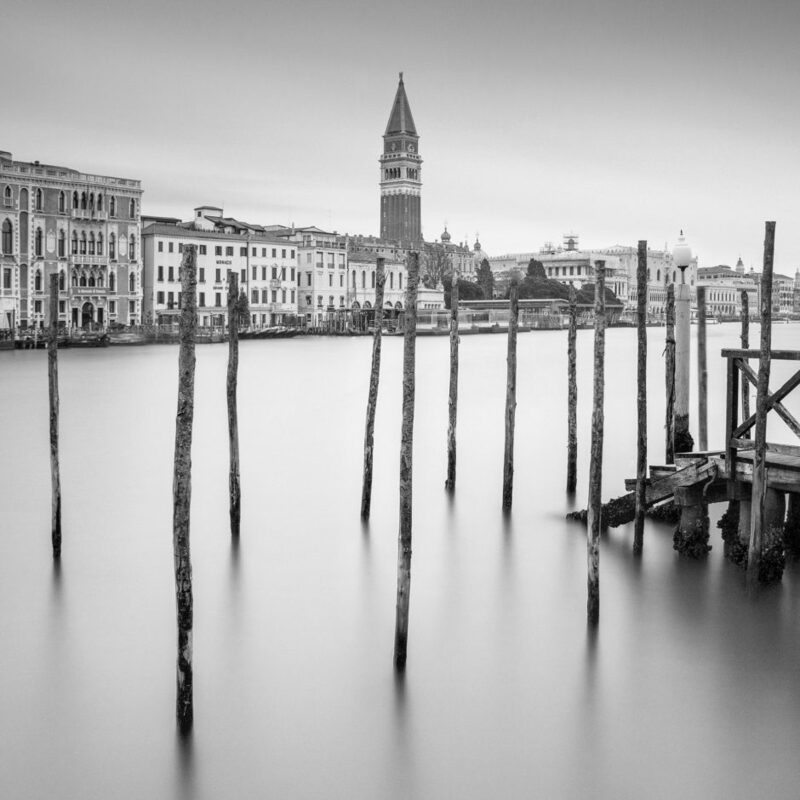 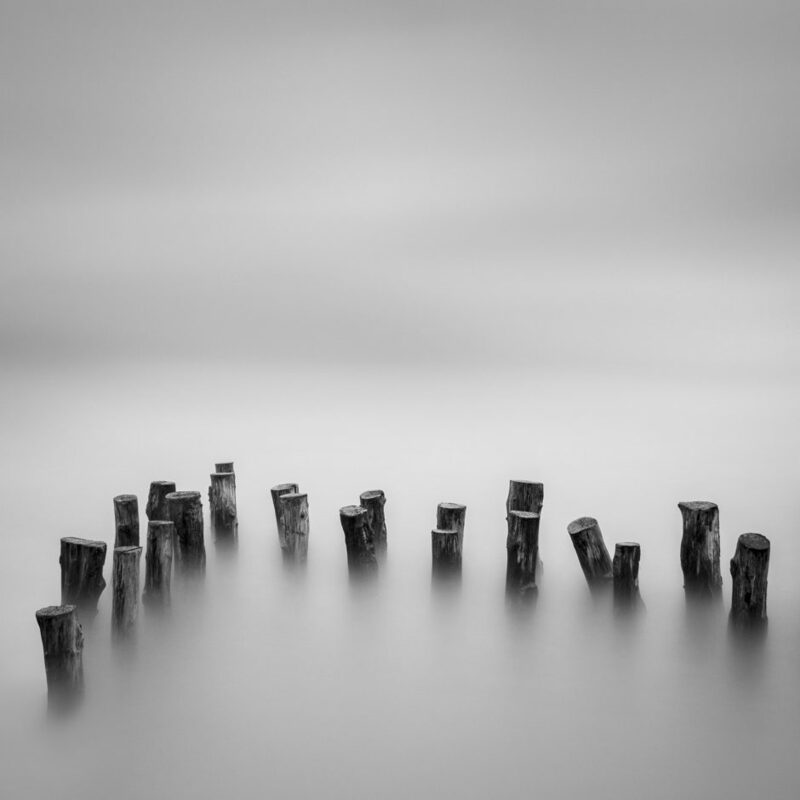 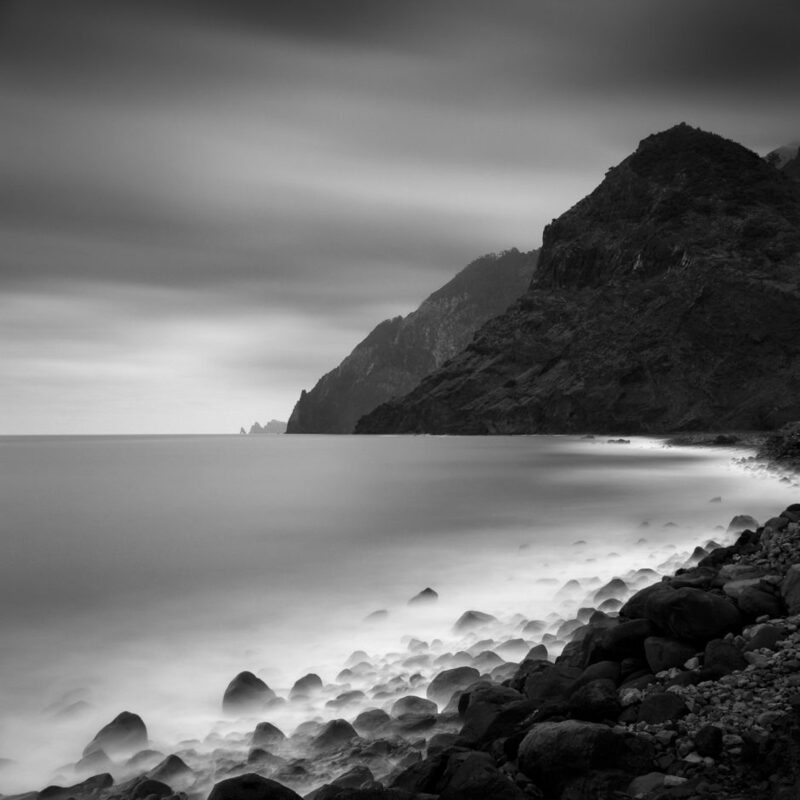 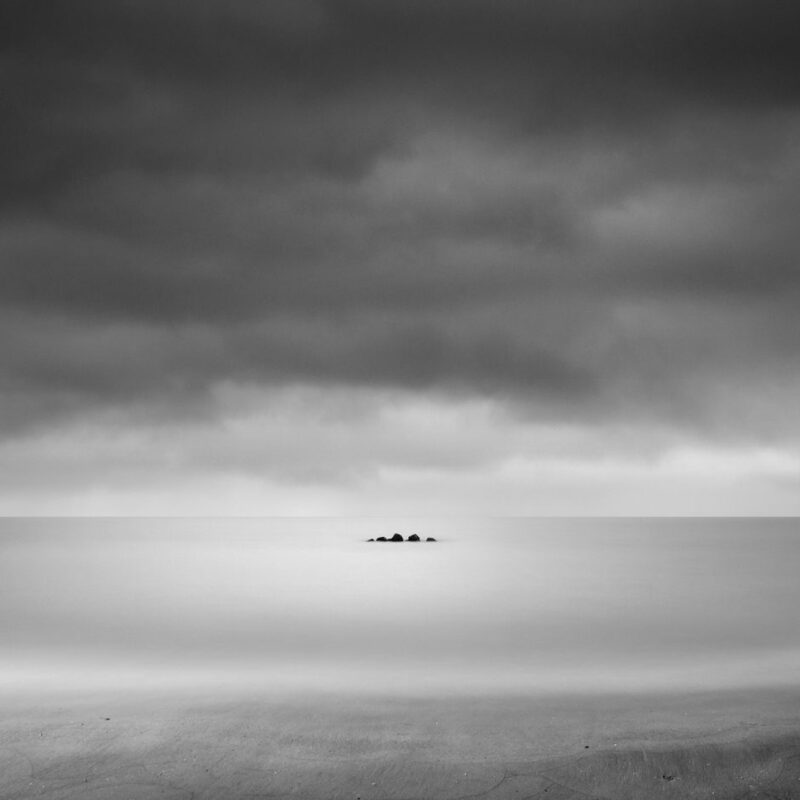 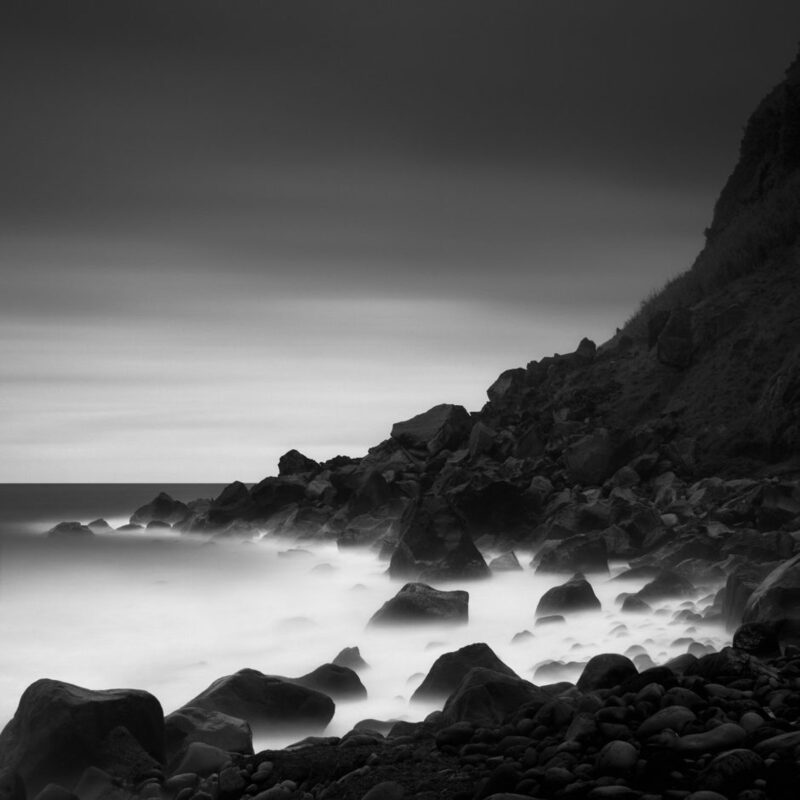 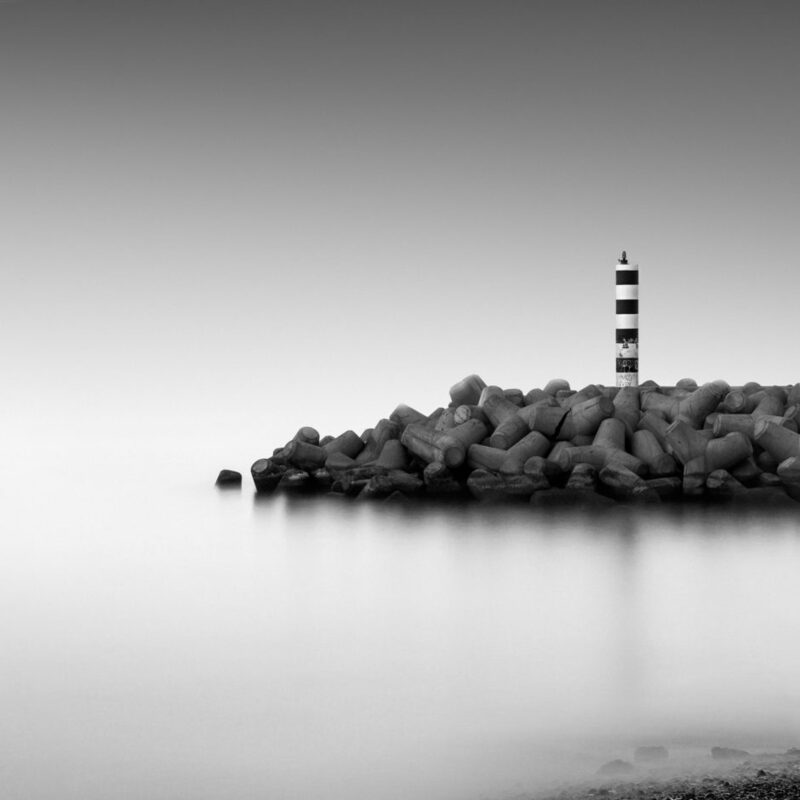 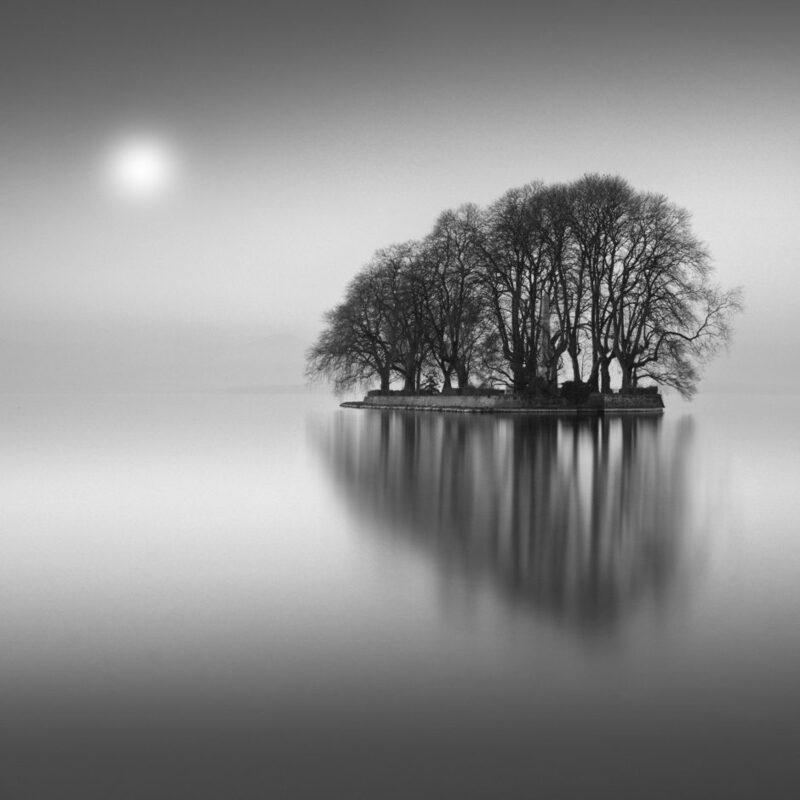 Teacher by trade (philosophy of medicine), self-taught photographer, his love of seascapes quickly led him to become interested in the technique of long exposure, which he developed during his many trips (Sweden, Norway, Scotland, Brittany, Madeira, Azores, Switzerland, Venice, Istanbul, etc). 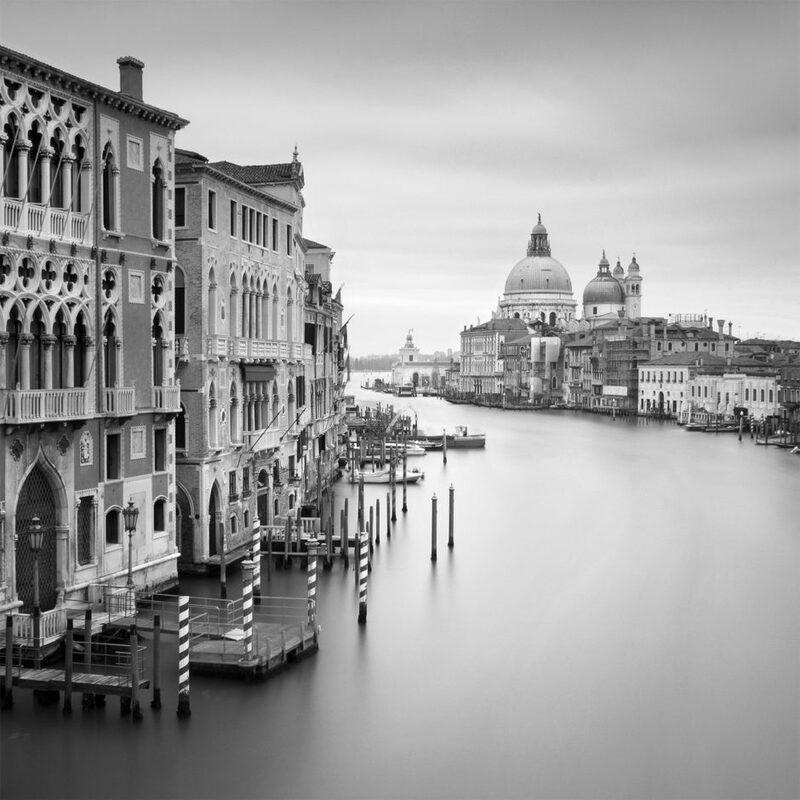 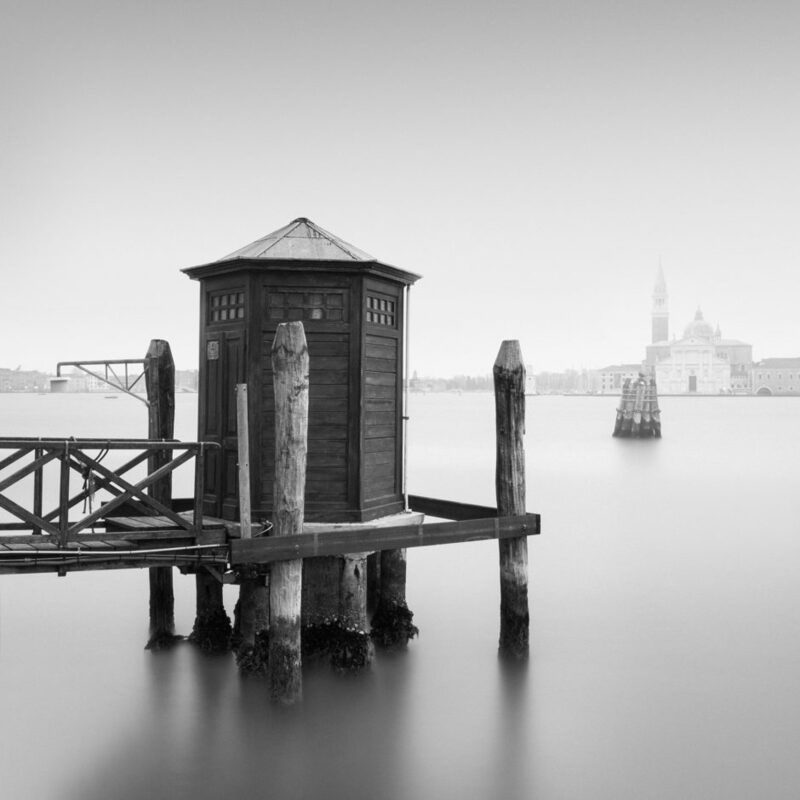 His pictures has been exhibited in various places, including Bangkok, Venice and Tarrente. Four nominations at Fine Art Photography Awards 2017, both in Professional and Amateur Category. 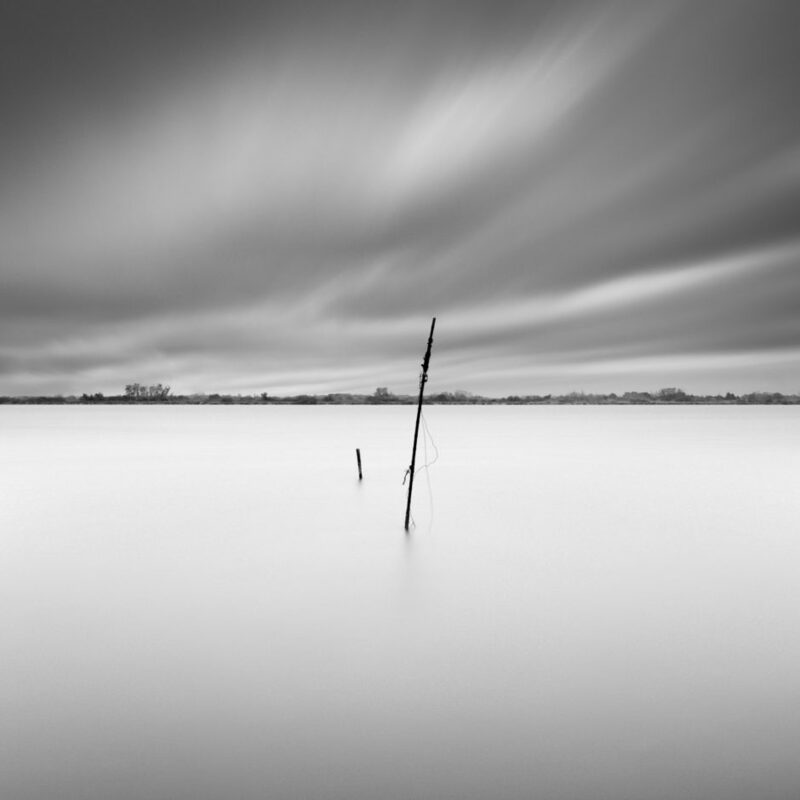 Three honorable mentions at ND Awards 2017 (Landscapes and Special : Long exposure), both in Professional and Amateur Category. 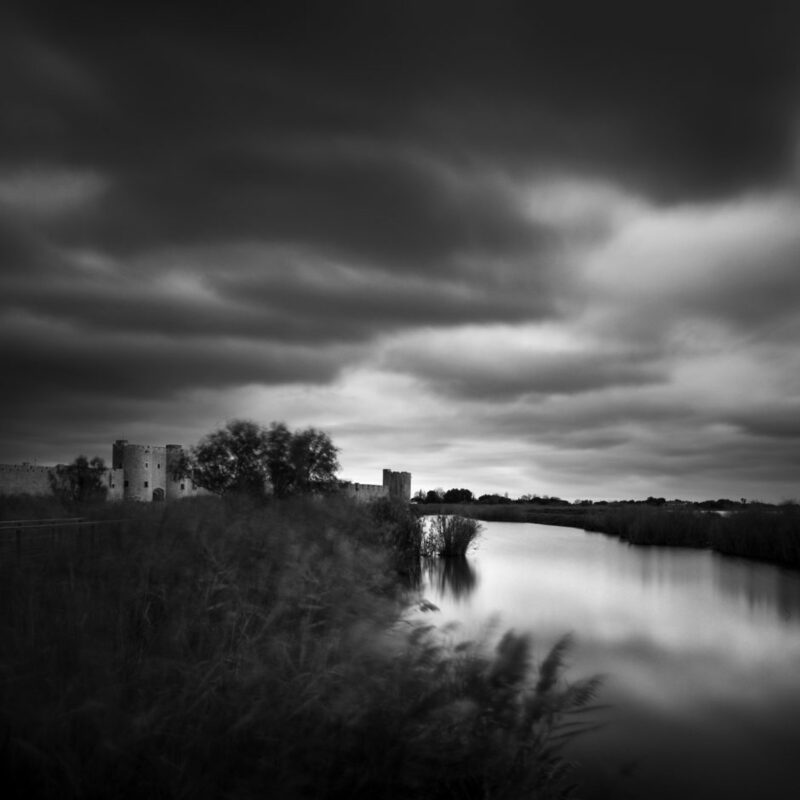 Crepuscule with T., Camargue, France, 2017. 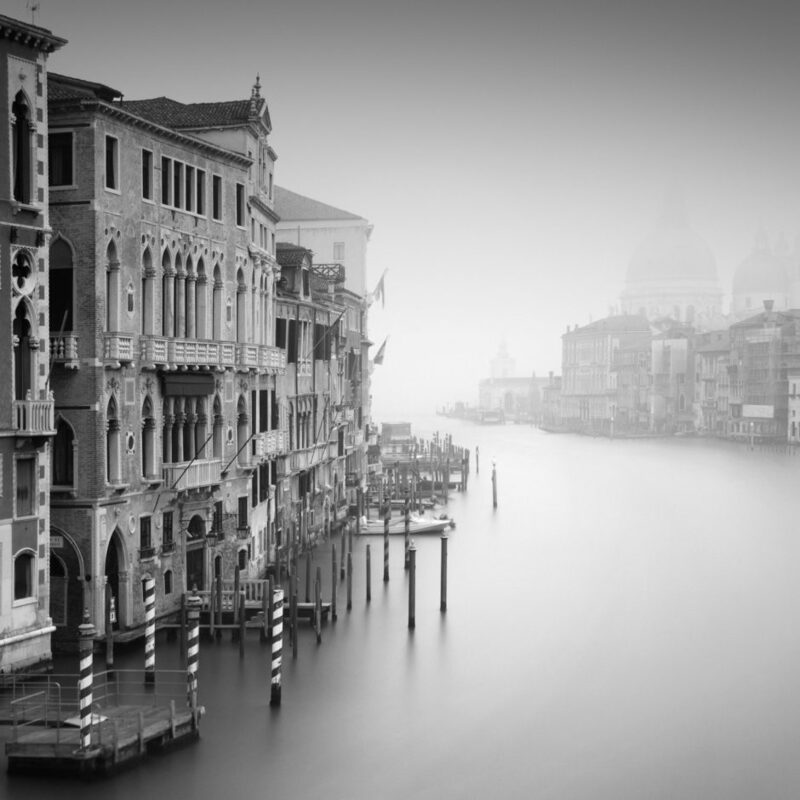 For Tiphaine, who loves this place.